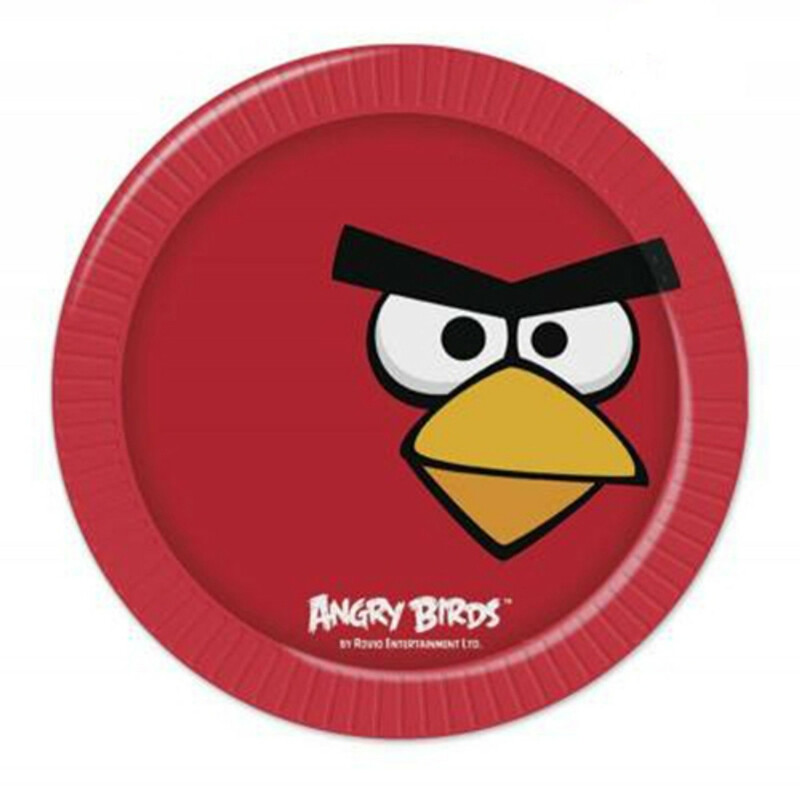 Angry Birds partyware - ideal for a boy birthday theme. Included are plates, cups napkins, tablecover, lootbags and invites. Just to make your shopping experience easier we ahve made 2 party packs for your convienance, one for 8 guests and one for 16 guests. Party Savvy fact: these popular characters were created by Jaakko Iisalo who was the brains behind the birds and the game concept in Finland!